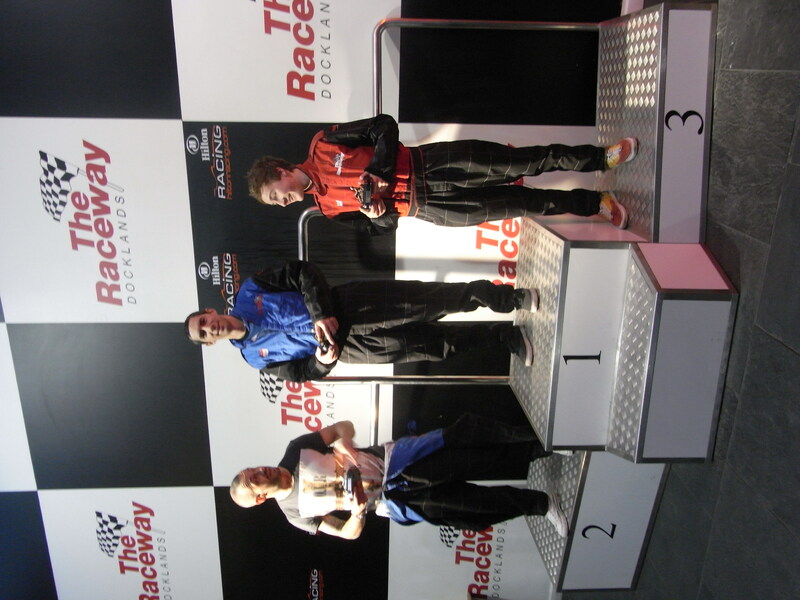 The guys at Shop 14 were kind enough to take us go karting. It was such an ace day! Started off with a mad dash to get my work done and then I busted down the the shop for some of Andy FGL’s awesome homemade mince pies and the best brownies from St John’s Bread and Wine. YUM. 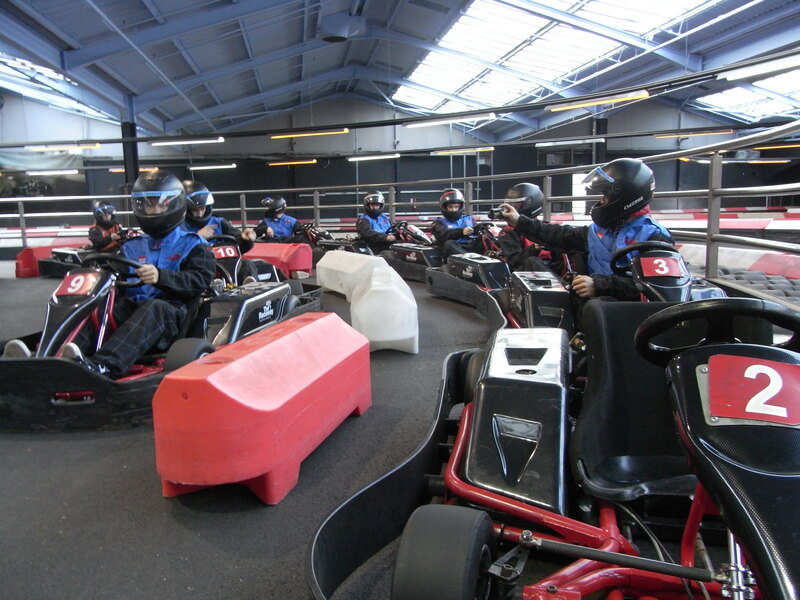 Next we all rode down the the go carting place somwhere near Woolwich. It was a beautiful sunny day and it was good to be out on my bike with everyone even though it was pretty cold. 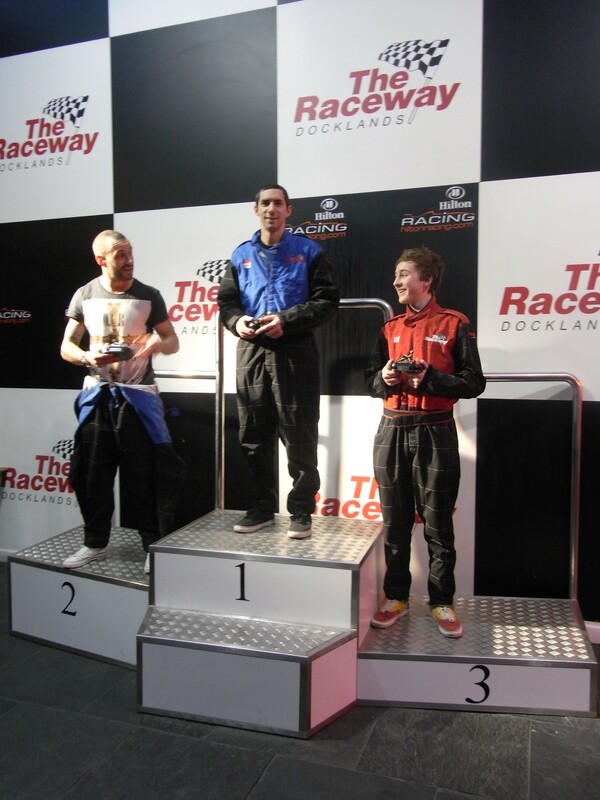 Go carting was the best! I started off thinking I would just take it easy and hang at the back but the minute my foot hit the accelerator all that went out the window and my competitive streak shone through. I went as fast as I possibly could and wound up getting the fastest lap time out of all 15 of us. WHOOP! Andy took first place. It was awesome. Thanks John and Duncan! No doubt andy was gonna be first !!! !